"Love God completely, Love yourself correctly and Love others compassionately." The heart of our church is to love everyone and to prepare God’s people to spread the gospel to all nations. 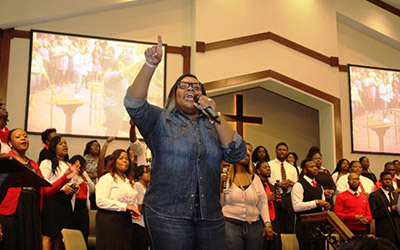 First Jerusalem Missionary Baptist Church is a fast developing multi-cultural faith-based church committed to sharing the good news of Jesus Christ with everyone, while making a positive impact in our community. The heart of our church is to love everyone and to prepare God’s people to spread the gospel to all nations. Our goal is to see every saint connected to our ministry saved, transformed, delivered and enriched to do the will of God through a greater understanding of the word of God. Our church is committed to the vital task of bringing the lost to God through Jesus Christ. Love God completely, Love yourself correctly & Love others compassionately. Greetings in the name of our Lord and Savior Jesus Christ. The First Jerusalem Missionary Baptist Church Family welcomes you to our website. If you are looking for a church home or visiting the Savannah area, please join us for our powerful worship experience. Our celebrations and services are designed with you in mind. No matter who you are or where you are in life's journey, you are welcome to FJBMC. 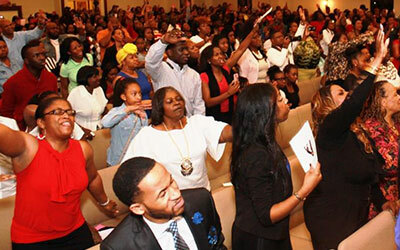 "For the Son of man is come to seek and to save that which was lost"
First Jerusalem Missionary Baptist Church strives to empower people to power the world by loving God completely, loving ourselves correctly and loving others compassionately, in an effort to bring communities and families together to exalt Jesus Christ. First Jerusalem Missionary Baptist Church was founded over 130 years ago on November 29, 1881. The church began meeting in the home of Deacon Samuel and Sister Etta Williams on 41st and Anderson Street. The couple eventually bought property at 219 West 45th Street and erected a temple where they would work to gain souls for the Kingdom of God. Claiborne Curtis was ordained and elected as the first pastor of First Jerusalem Missionary Baptist Church. Many years later, in 1909, a storm wrecked the church and worship service was held in a small building in the rear. The church was rebuilt in 1916, but was destroyed by fire in 1938. A new church was built in 1947 and was dedicated in September 1950. In 1978, the church purchased property on West 52nd Street with plans of building a new house of worship. In 1981, the 100th Church Anniversary was celebrated and the theme was "Let your light so shine before men so that they may see your good works and glorify your Father which is in Heaven." The pastor at the time was Rev. N.N. Boles. In 2002, Rev. Gregory A. Tyson, Sr. became pastor. 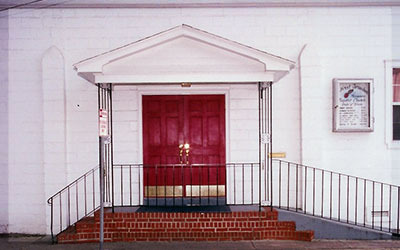 Under the leadership of Pastor Tyson, the church on 45th Street was completely renovated. 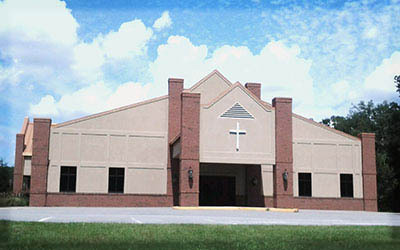 In 2004, the church purchased property on ACL Blvd with plans of building a new house of worship. On February 3, 2008 -- the church celebrated and held its groundbreaking ceremony for the future home of our new church on ACL Blvd. 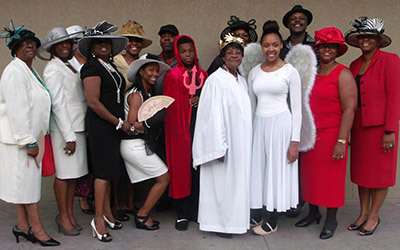 On December 13, 2008 -- the congregation marched from their history on 219 West 45th Street into the church's future at 4370 ACL Blvd. 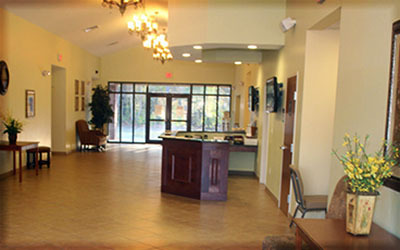 In 2011, the church purchased additional property on ACL Blvd adjacent to the church. During the same year, the church was also blessed with the purchase of two buses, known as Grace and Mercy. 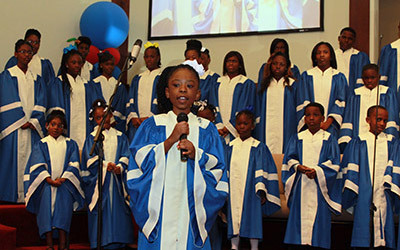 Throughout the years the church has been blessed with several youth ministries including but not limited to: The Gregory A. Tyson, Sr. 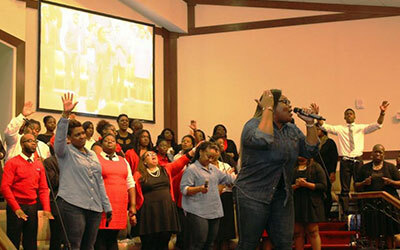 Youth and Young Adult Choir, Boyz II Men Ministries, S.I.S. 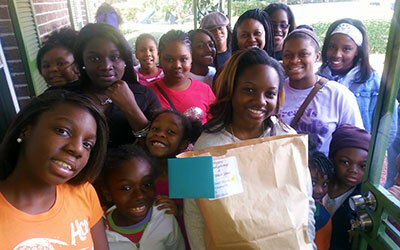 Ministries, the TWIST Scholarship Ministry and Vacation Bible School. On August 24, 2014, the church was blessed as four elders and nine deacons were ordained. On February 22, 2015, the Lord called Pastor Gregory A. Tyson Sr. home. During his 12 years as pastor he had a tremendous impact on countless lives and was committed to the growth of the church, guided the youth in a special way and taught the word of God. His legacy in the community as well as in the church will live on forever. Throughout 2015, the church spent several months in search of a new leader. 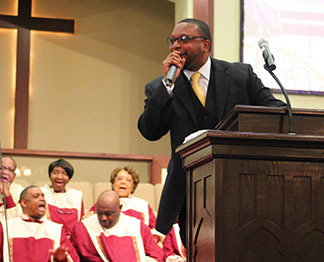 In December 2015, Pastor Damion P. Gordon, Sr. was announced as the newly selected leader of the church. On March 20, 2016, Pastor Gordon was installed as our new Pastor. Today, First Jerusalem Missionary Baptist Church is committed to being a church of the Great Commandment and the Great Commission, empowering individuals to find their purpose in Christ. Copyright © 2015-19 First Jerusalem MBC . All rights reserved.